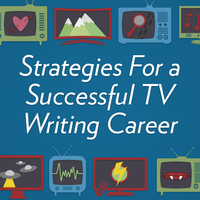 During this live webinar you will learn traditional as well as non-traditional methods to launch your writing career in television, and get practical advice on what genres, shows and TV movies are most successful to write and which to avoid. Receive a primer on the burgeoning field of the “limited series” like “Trust” and “The Unabomber” and how this presents new opportunties for screenwriters. Get an insight into what TV executives are looking for when they expand into original programming. 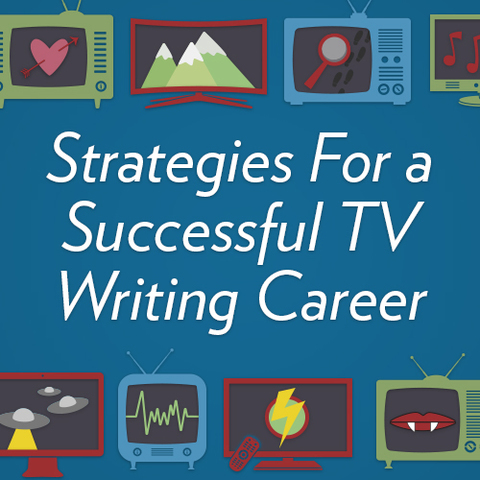 There has never been more opportunity for aspiring writers in the world of television. It is truly a second Golden Age. Channels like History, FX, Amazon and many others are all looking for original programming. This is an opportunity clever new writers should take advantage of at all costs. 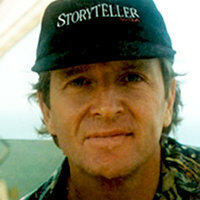 The webinar will be taught by Glenn M. Benest, award-winning screenwriter and one of Los Angeles’ most popular instructors of screenwriting workshops.